We are excited to launch two new additions to our extensive Task Seating collection offering our clients ever wider choice when designing and specifying for commercial interiors. 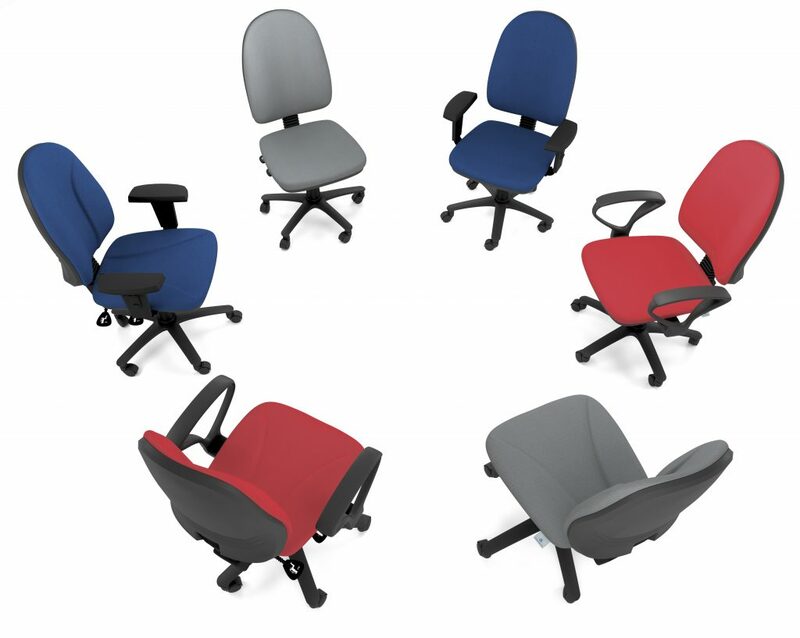 Alongside our extensive range of ergonomic seating, our new Paston and Lenwade high-backed chairs offer highly competitive options for larger commercial installations or the general office environment. Both new ranges are Made in Britain to the high quality standards our clients expect, and carry an impressive Five Year Quality Guarantee. The chairs are available to order Quick Ship in four standard colours to complement our Standard Screens ensuring you can order for delivery just in time to complete your project. Alternatively you can choose from a wider range of fabric options on our standard delivery times. Available with or without arms, you can also choose between fixed or height adjustable arms depending upon end user requirements. The Paston chair also offers the additional comfort and support of a contoured seat and back pad. 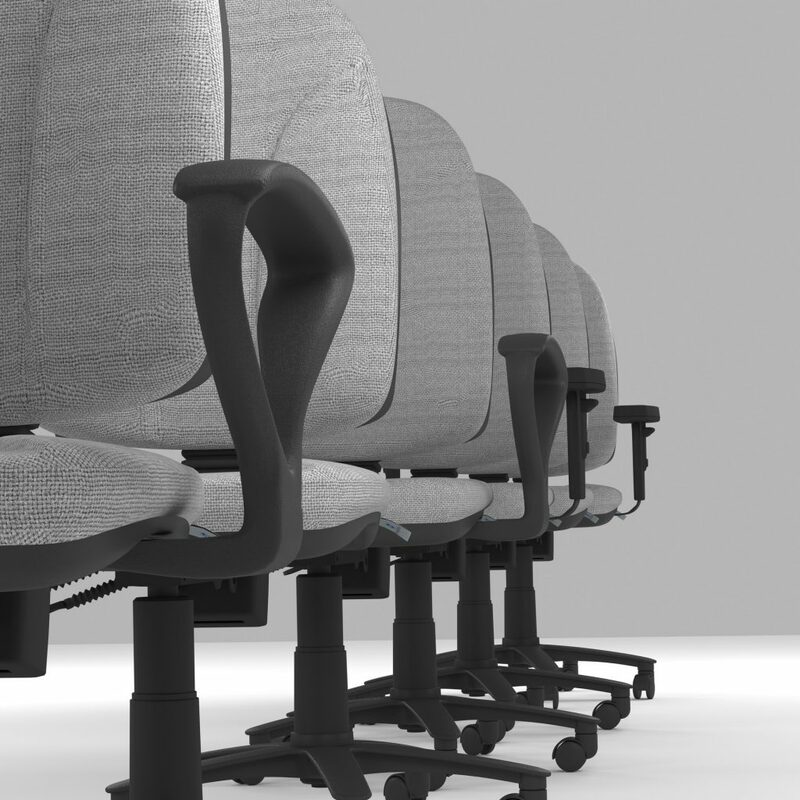 No matter the economies of a project, good quality task seating will contribute to general employee well-being, which in turn will reduce absence and increase productivity. For large scale projects, where economy is a primary consideration, our Paston and Lenwade chairs ensure that good value does not compromise on excellent quality. Without arms, fixed or height adjustable arms.